Boutique travel agency and tour operator located in Rioja and specialized in wine tours and gourmet experiences in Rioja and Basque Country. Immerse yourself in the essence of our land linked to wine for centuries and discover the best of our wines, food and local culture with our bespoke tours and experiences completely tailored to your needs, whether you are a wine and food lover or wine profesional, or an avid traveler looking for authentic experiences off-the-beaten path. We offer one day tours, several days tours and programs, gourmet getaways, exclusive and luxury experiences, … with personalized service according to your type of trip if you travel with your couple, your family or in a group. 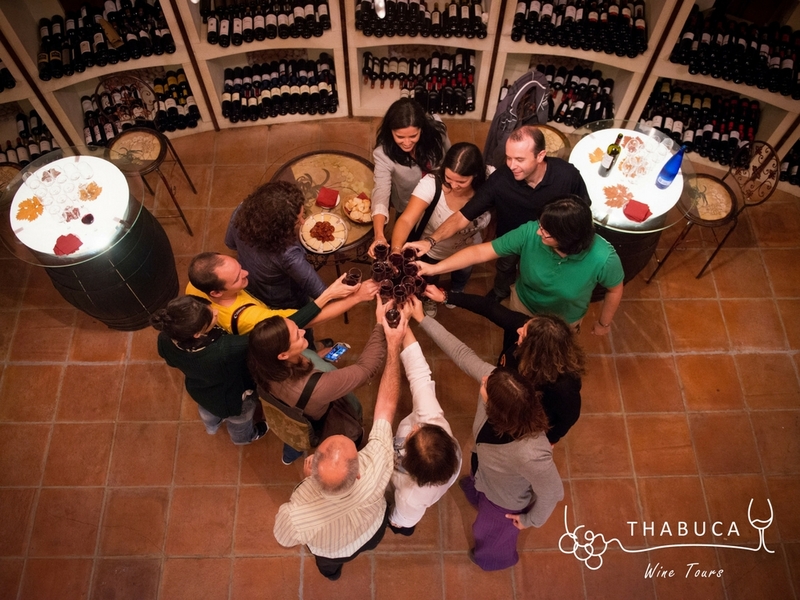 As a DMC we also offer products to travel agencies and TTOO, a team of passionate and professional wine expert local guides in several languages and social programs for MICE.